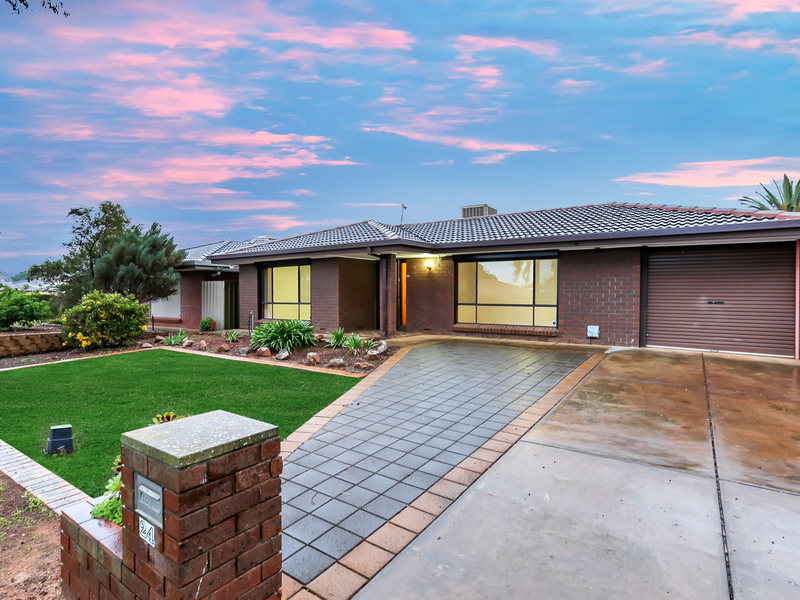 A Great Family Home with Room to Grow! 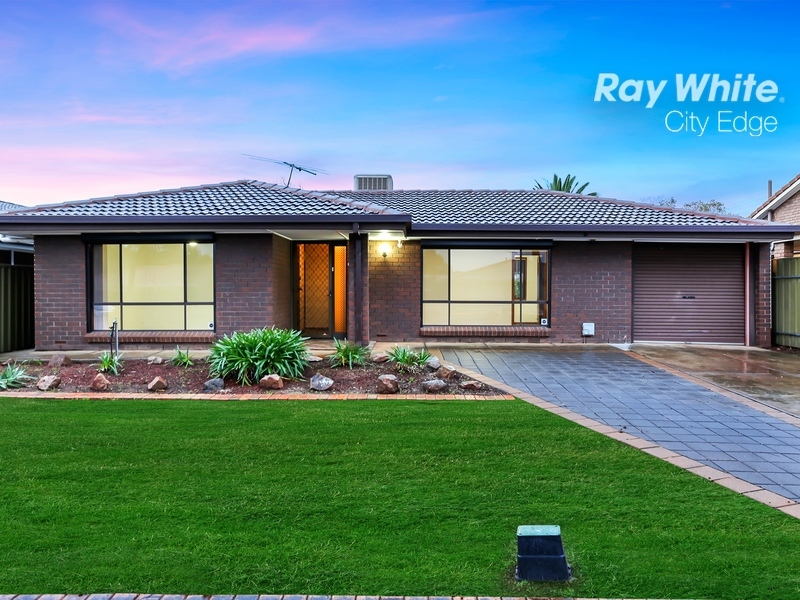 Constructed in 1985 by quality builder Fairmont Homes, this brick veneer family home has certainly stood the test of time. 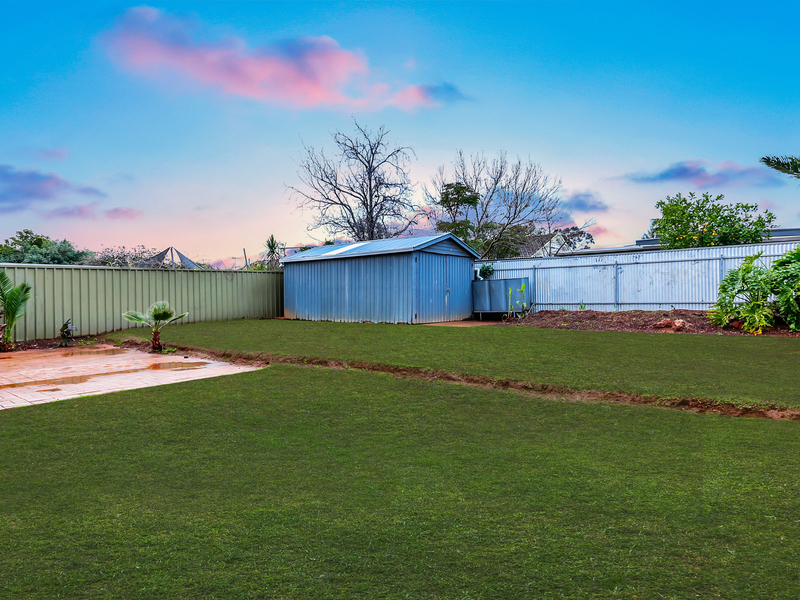 A good size allotment will provide the space that growing family’s need, along with generous indoor and outdoor living areas combining into a welcoming and secure family living environment. 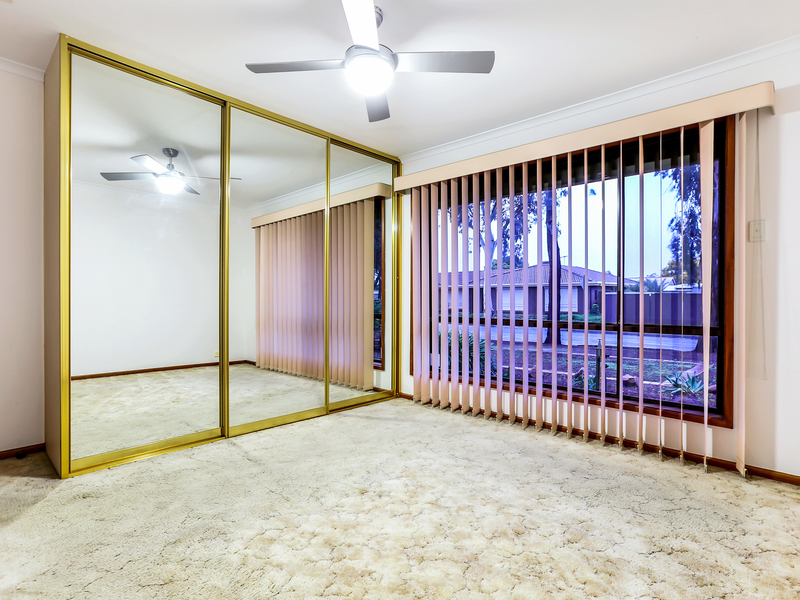 There are 3 bedrooms, the master bedroom has built-in mirror robes and a ceiling fan. 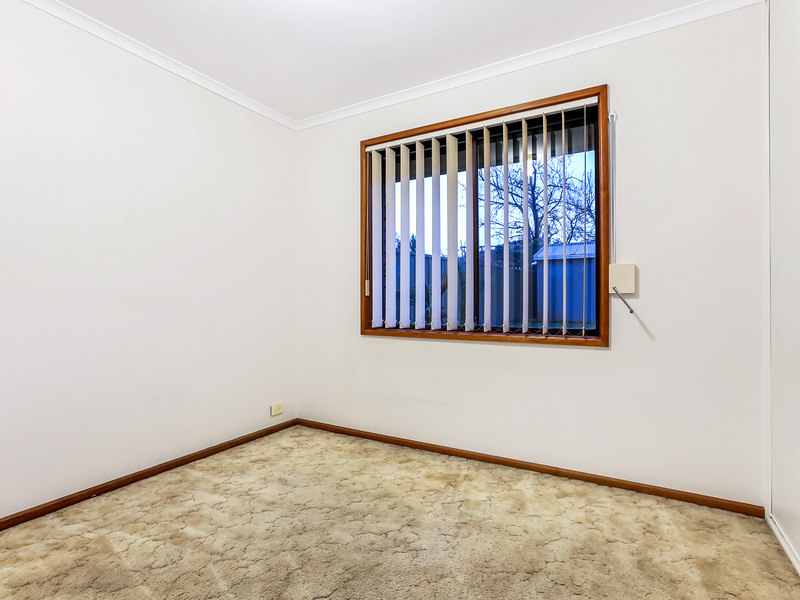 Bedrooms 2 and 3 are of good proportion with bedroom 3 having a built-in robe. 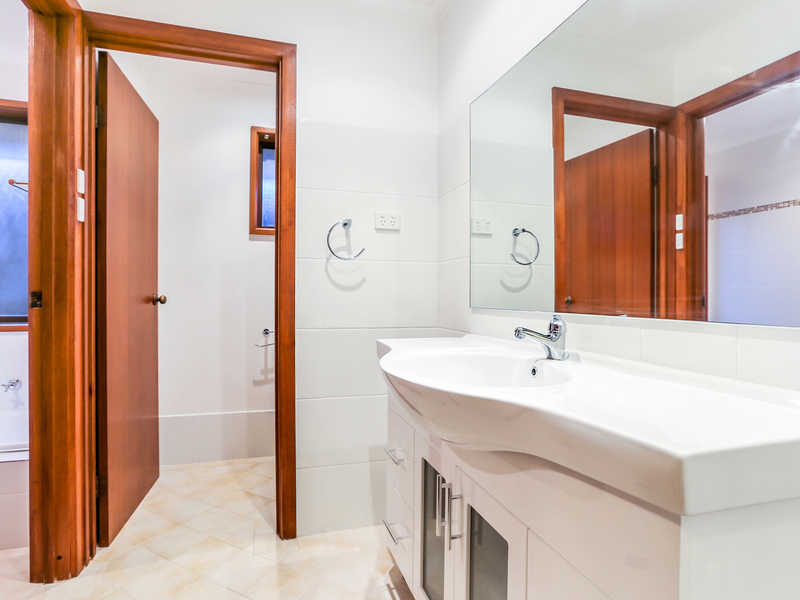 A recently renovated bathroom provides quality wet area facilities, with a clever 3 way design boasting floor to ceiling tiles in the bathroom section along with quality tapware and fixtures throughout. 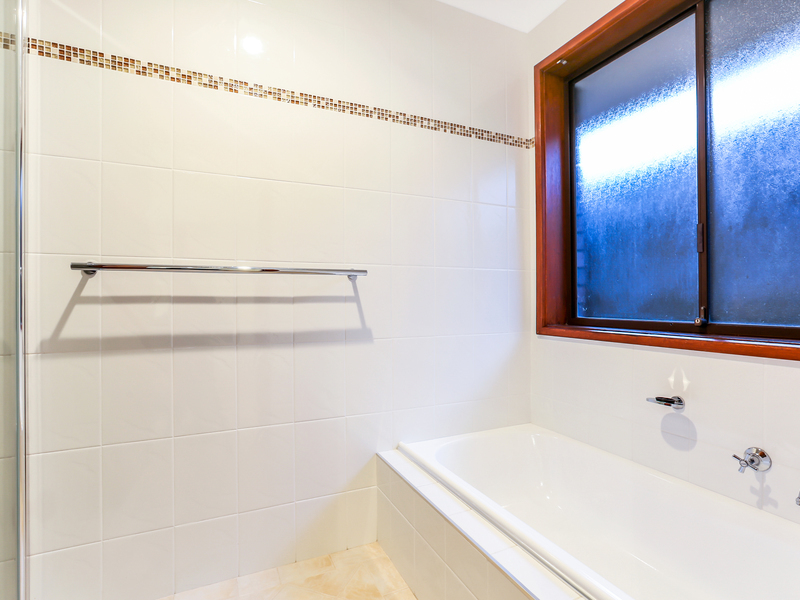 A good sized laundry has both internal and external access, completing the wet areas. 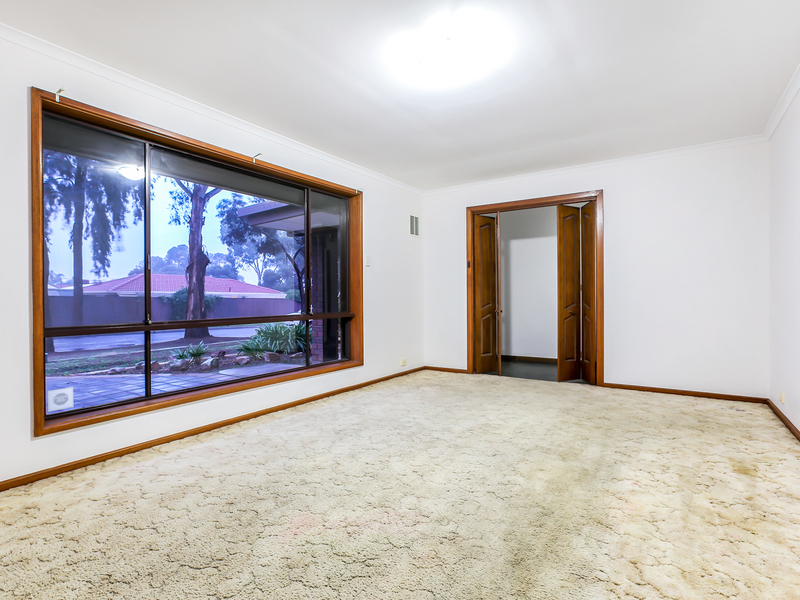 A large lounge off the entrance hall will provide a comfortable environment for relaxing in the evenings, large picture windows to the street allowing in the natural light. A dining room adjacent has access to the lounge and kitchen. The kitchen is of good proportion, overlooking the family room, (the second of the internal living areas). 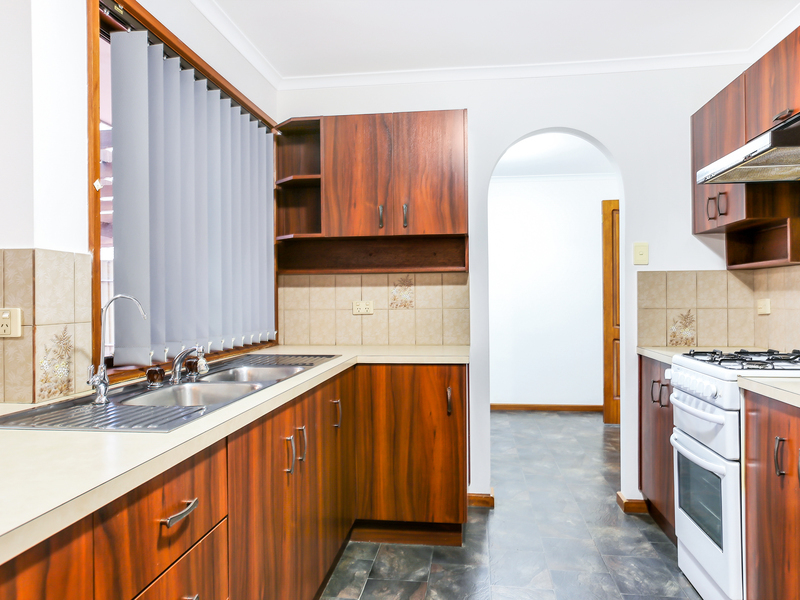 Modern appliances and timber look cabinetry combine into a spacious and comfortable food preparation area. A walk in pantry and a breakfast bar complete a great layout. Sliding glass doors from the family room open to a terrific outdoor entertaining pergola. 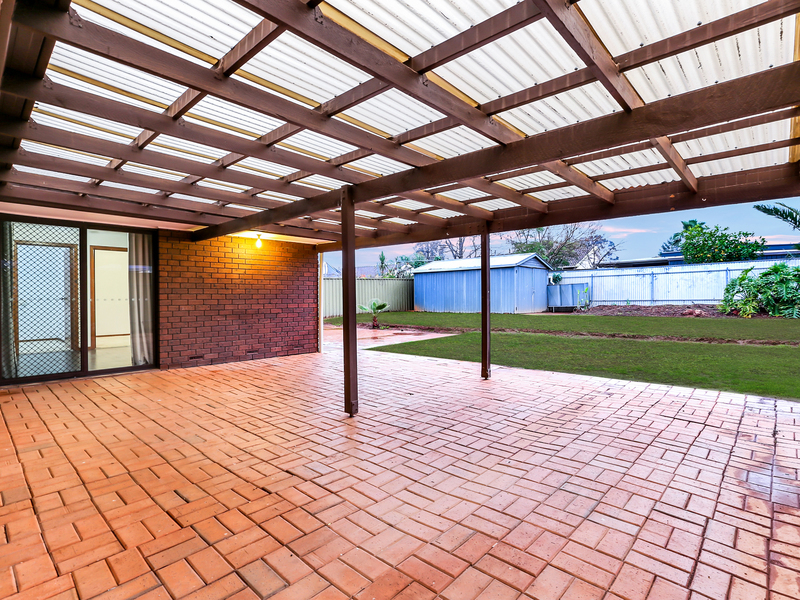 There is room for the whole extended family and friendship group under this large clear covered pergola. 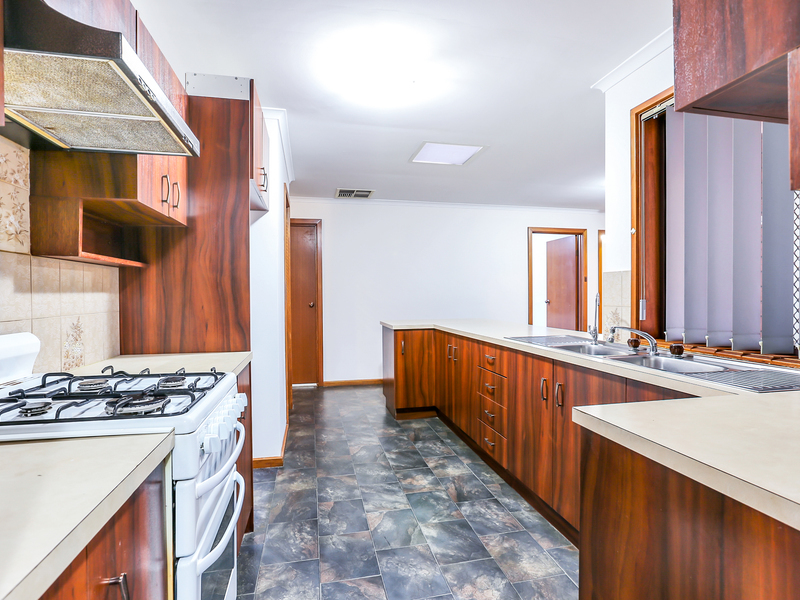 Cook up a feast for the family while the kids play on the large lawned area. Another paved patio around the corner and a good size shed combine with a single carport with automatic roller door to create the basis of a great outdoor domain. 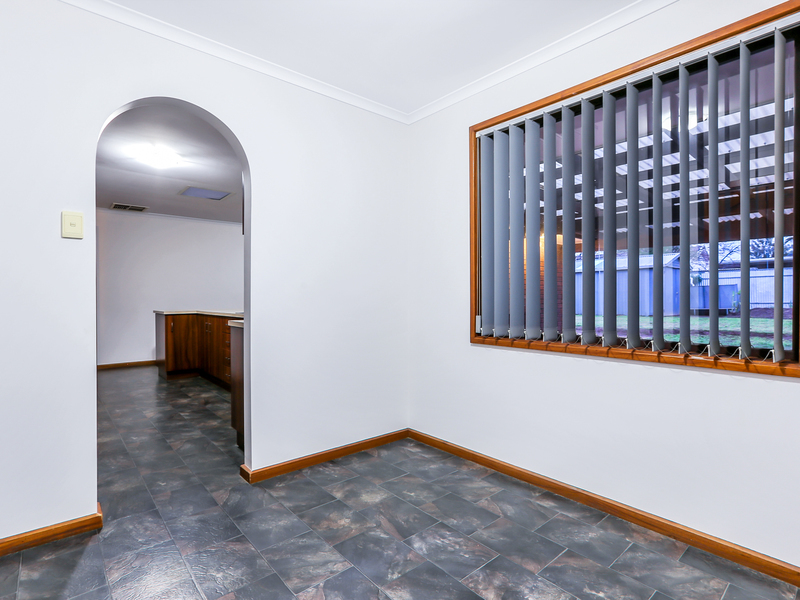 Perfectly located on a family friendly, low traffic street in the heart of Salisbury East. The Cobbler Creek Reserve and Mountain Bike Park is close by along with other parks and reserves in the area, providing an excellent natural environment for your sport and recreational requirements. There is a heap of local schools in the immediate area including Salisbury East High School. Tyndale Christian College, Madison Park School, Salisbury Heights and Salisbury Park Primary Schools along with Keller Road and Gulfview Heights Primary Schools. 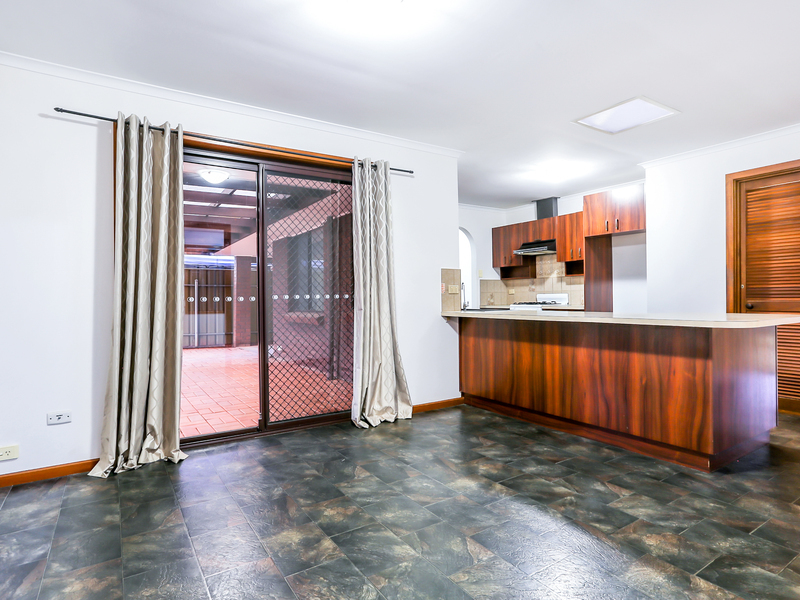 Choose to shop at Parabanks Shopping Centre or Hollywood Plaza in the Salisbury zone or do a quick drive up the hill to Golden Grove Village for a great contemporary shopping experience. If you are serious about acquiring a great family home then inspection of this quality offering is most recommended!